Our Golden Malatya Apricots are selected from the apricot groves of this Turkish city, where they are harvested and stoned by hand then left to dry in the sun. Our apricots are praised for their extremely high grade, known as 'extra fancy' (not many meet this grade) where marks and blemishes are kept to a minimum. Our Golden Malatya Apricots are the perfect healthy snack for the whole family! 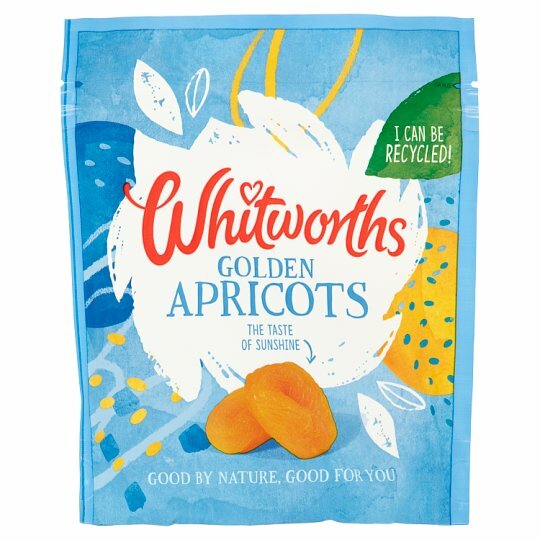 Not only are they the most juicy apricots but they are part of your 5 a day! 1 of 5 a day!